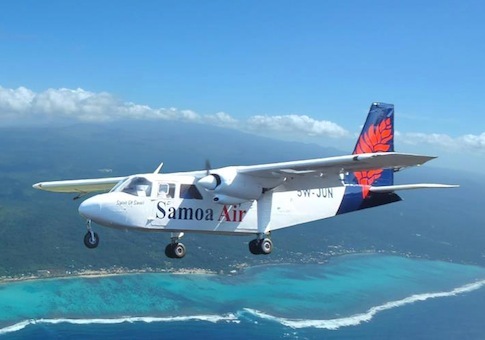 Samoa Air will become the first airline to charge customers on a per-kilo rate, the Australian Sunday Morning Herald reports. The airline’s chief executive hopes the system, which will charge obese passengers more to fly, will raise public awareness to the growing problem of obesity in Samoa. 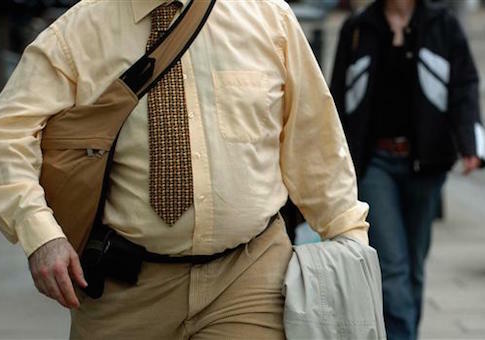 A federal health advisory panel said Monday that “all obese adults” should “receive intensive counseling” for their weight problems. First Lady Michelle Obama said Tuesday that she “applauds” Mayor Michael Bloomberg’s proposed ban on large soft drinks in New York City. The American government has spent hundreds of millions of dollars to understand obesity and have emerged with relatively simple answers. 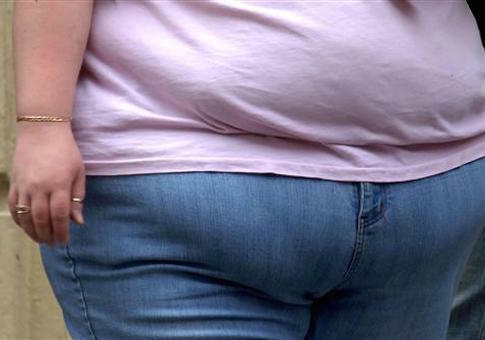 As part of an anti-obesity campaign funded by the 2009 stimulus, taxpayer dollars are being used to lobby local governments to create so-called “fat taxes” on sugary foods and sodas, something Republican lawmakers say is patently illegal.